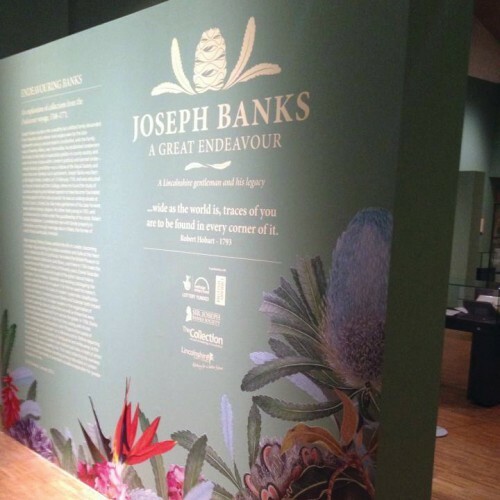 An exciting exhibition at The Collection Museum in Lincoln, celebrating the work of Joseph Banks, the passionate botanist, naturalist and explorer. 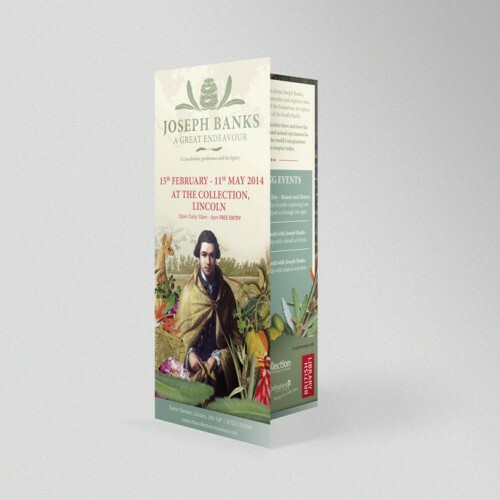 We produced a range of material to bring the exhibition to life, including a visual identity for the exhibition, interior graphics to go on the walls at The Collection and a range of promotional material, from adverts, DL's and posters to private invites and exhibition notes. 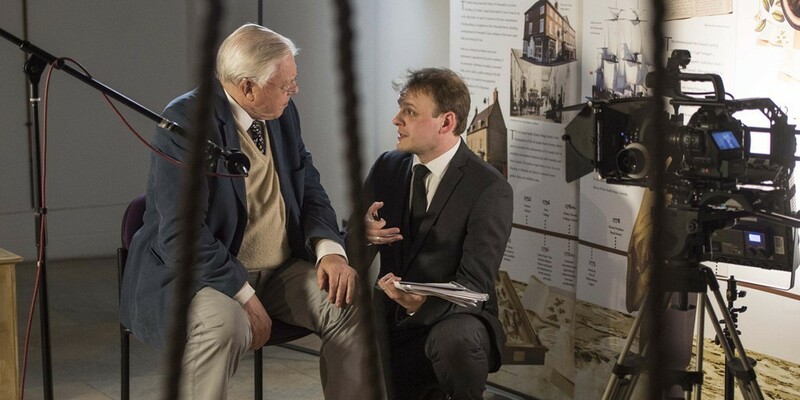 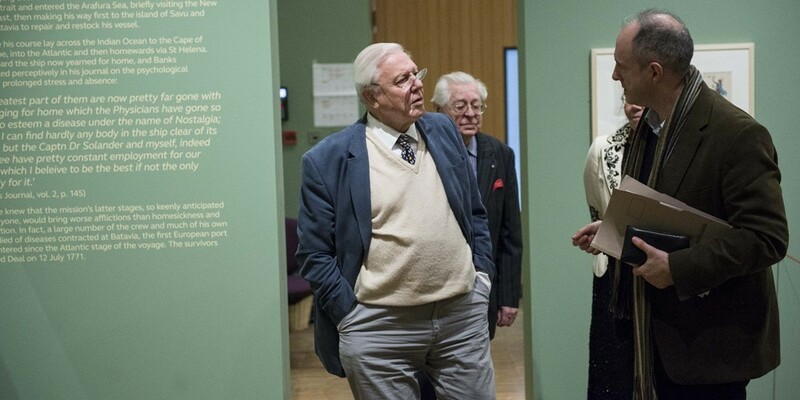 The icing on the cake for us was the appearance of guest speaker David Attenborough.